Let's play a quick game of Fact or Myth. Fact or Myth? You need a credit card to build up your credit score. Myth. Credit bureaus also count mortgages, car loans, student loans, personal loans and lines of credit. Credit cards are seen as a quick and accessible way to build up credit, but they’re not the only way to do it! Fact or Myth? You should spend a lot of money on your credit card to generate a high score. Myth. You actually want to keep your outstanding balance low. Credit bureaus want it below 33% of your total available credit (called your "credit utilization ratio") on both a per card and total card basis. Fact or Myth? 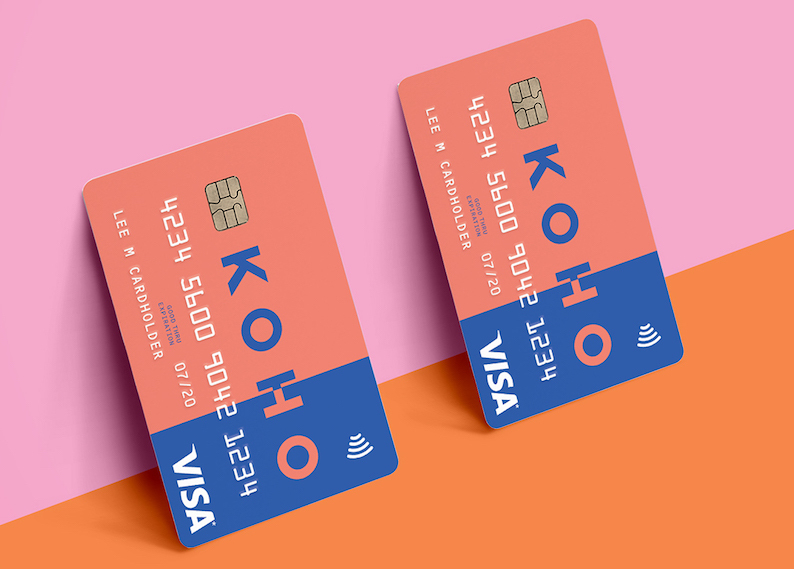 You can use KOHO for everyday spend while also building your credit score. Fact. If you have loans or a mortgage, it's easy. You can use that to build your credit score, while using KOHO for everyday spend. If you don’t have loans or a mortgage, spend a regular (but small) amount on a traditional credit card and pay it down in full each month. To keep it simple, pick a few stable and recurring expenses, such as your Netflix, Spotify, and your phone-bill. Use your KOHO card for all other purchases. Fact or Myth? It's worth being in credit card debt for all the points you earn. Myth. We all love free-stuff, but carrying a balance and racking up interest isn't worth the interest charges or dings to your credit score. Check out this article to learn about the perks of using a KOHO prepaid Visa card instead of traditional credit.